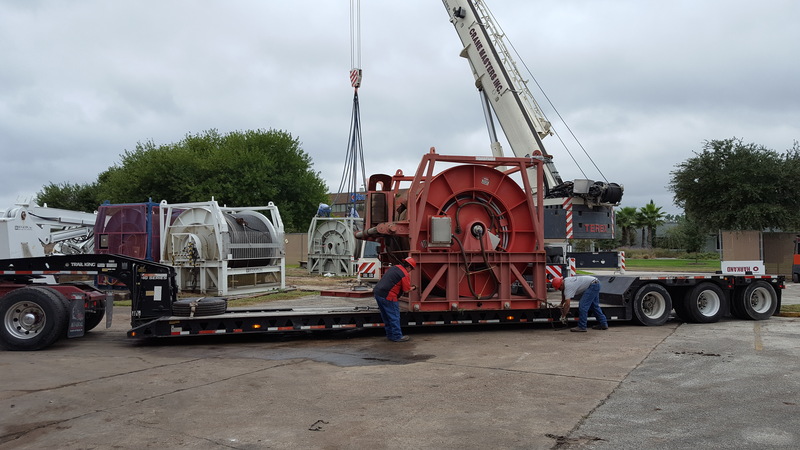 EAF HOUSTON was contracted to collect a number of Remotely Operated Vehicles (ROVs) and their associated launch and recovery systems, control containers, workshop containers and ancillary items from multiple locations in Houston, Galveston and Lafayette and deliver them to a new storage facility. 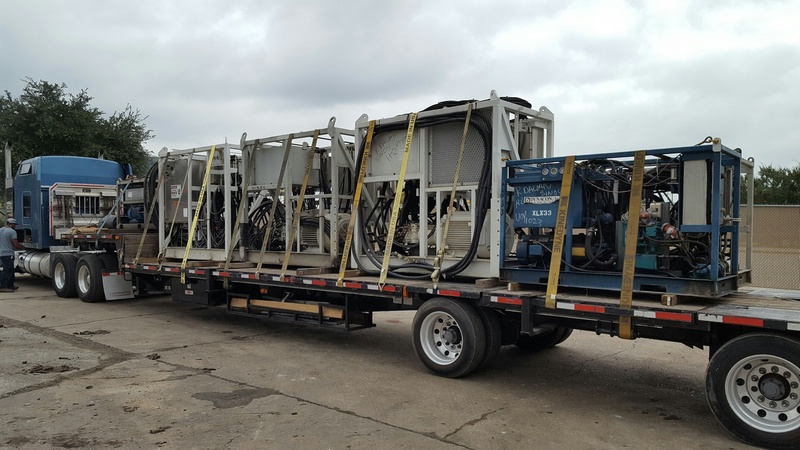 In order to plan for the transfer of this ROV systems we visited the locations were the freight was stored and drafted a detailed load out plan. 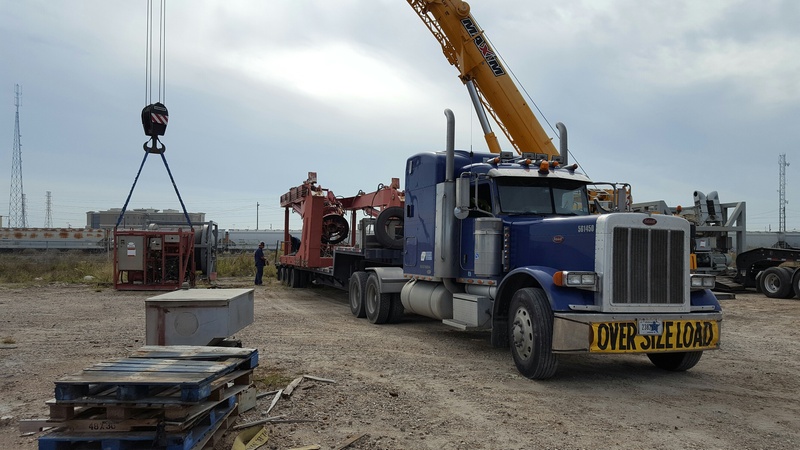 Our biggest challenge with this project was to manage time and equipment efficiently so that there wouldn’t be any downtime or additional fees, While also making sure the freight was loaded securely and in par with US DOT regulations. Effective, open communications were also a major consideration during this project due to the multiple locations, the out-of-gauge nature of the cargo, a large number of lifting operations and the coordination of such a large volume of machinery (Approx. 600 tons total). Daily calls were required between the main parties in order to keep control over the multiple operations and items being transported. Often working against strict timescales, all of the items were collected and delivered on time. The success of the project has led to further work being conducted on behalf of the client.